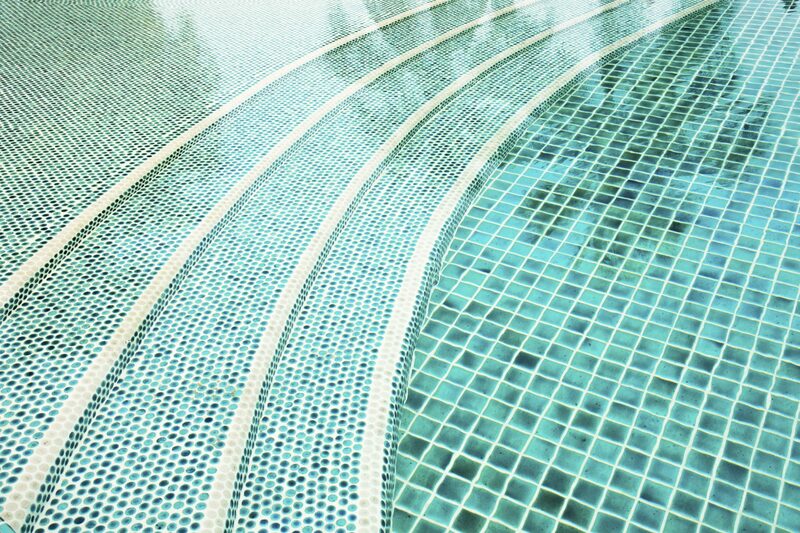 Commercial Pools | Aqua Works Pools, Inc.
We have more than 30 years of experience renovating commercial pools and spas in a variety of shapes, styles, and sizes. Whether you have an Olympic-sized pool for a gym or fitness center, or a sprawling 100,000-gallon lagoon with waterfalls, slides, and grottos, our team has the experience and dedication to successfully execute the project. Woman sitting on steps in a swimming pool.